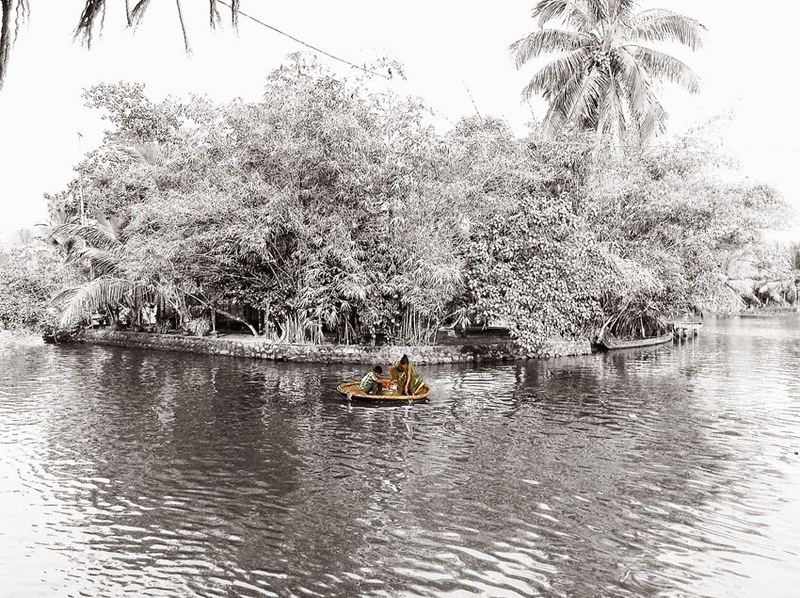 Pese a que de trabajo el día se hace corto, siempre se puede encontrar tiempo para relajarse y visitar sitios tan impresionantes como las Backwaters, en el maravilloso estado Indio de Kerala. Por algo lo llaman God’s own Country, ¿No creéis? In few hours I would have finish my commitments in India and I will be ready to flying back to Barcelona. It have been two weeks plenty of meetings and hard work. Beside the work, you can always find some time for sightseeing like spending the weekend at the amazing Backwaters of Kerala. It is called "God’s Own Country", what do you think? Wow tiene que ser impresionante! oooohhh..!! que bonito! siempre me ha encantado conocer lugares muy diferentes al nuestro y conocer otras culturas.. seguro que ha sido un viaje alucinante!! Preciosas fotos!! Un lugar sin duda impresionante. Hola. impresionantes fotos... un gran destino! I like the edition of your pics...perfect!! !